The numbers are impossible to ignore: in a banner year for Canadian auto sales in general, luxury vehicle sales showed a 10% increase over 2016, with a host of premium brands noting record increases and a wave of customers opting to purchase the best cars that money can buy. 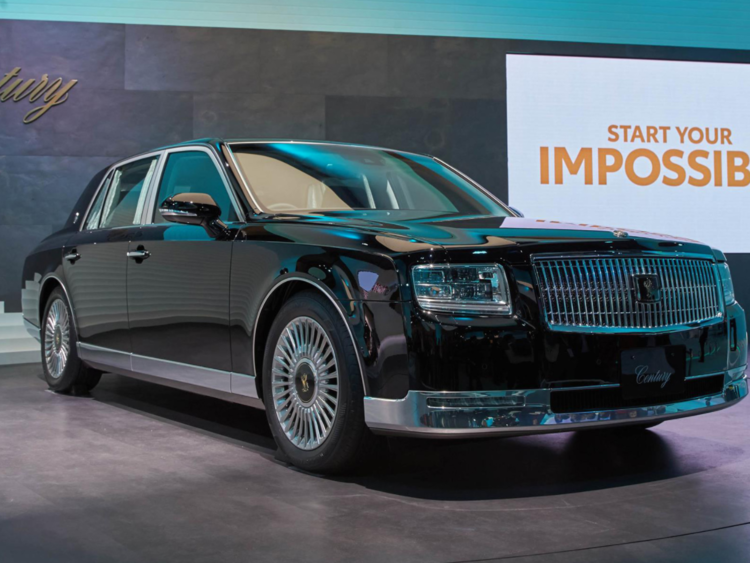 This growth has shown no signs of slowing down in 2018, which is prompting many industry watchers to ask just what is behind this drastic increase in luxury automobiles. As with most patterns of automotive growth, there are a number of variables driving the increase in luxury car sales. The automotive press has cited lower lease rates on luxury vehicles as one important factor, but the explosion in property values in major urban centres like Toronto and Vancouver has also played a role in providing homeowners with financial dividends that many are using to raise their standard of living. On the other end of the demographic spectrum, as Millennials find themselves moving into better jobs and more stable employment conditions, more of themfeel financially comfortable enough to purchase vehicles that are more than simply functional. While economic shifts have clearly played a role in opening up new markets for luxury automobiles, it is clear that this explanation is insufficient on its own. Interest in high-end vehicles is also a matter of cultural taste, and the growing number of Canadians opting to test drive a new Lincoln rather than check out a used car lot speaks to a change in attitudes toward conspicuous consumption. Where obvious signs of wealth were once suspect even among the classes who could afford them, many Canadians no longer feel that affluence is something to be ashamed of. These preferences are also manifesting themselves in which vehicles luxury car shoppers choose to purchase. SUVs are the luxury vehicle of choice, and for many younger shoppers, the appeal of a luxury SUV comes as much from the cultural cachet they have accrued in the past 20 years as opulent, powerful automobiles that communicate brand awareness, affluence, and youthful swagger. Especially among younger segments of the population, purchasing the kinds of vehicles that telegraph prosperity and tasteis an important part of establishing themselves as people of means. Canadian consumers have a history of being prudent and practical when it comes to shopping for new automobiles — a side effect, perhaps, of the nation’s harsh winters, which require drivers to invest in vehicles that deliver substance as well as style. But the old stereotypes about Canada as a staid and buttoned-down country where the flaunting of wealth is frowned upon is no longer accurate at a time when more and more Canadians are developing a taste for the finer things in life, and luxury goods are accounting for a growing number of purchases. How long this boom in luxury car sales will continue is an open question, but it seems likely that middle class Canadians, having developed a taste for luxury automobiles, won’t be going back to budget cars any time soon.